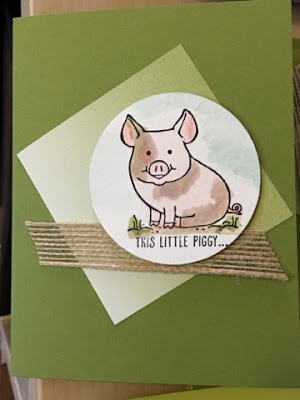 papermadeprettier: Team Swaps: Stained Glass, Pigs, Planes and Pockets! Team Swaps: Stained Glass, Pigs, Planes and Pockets! I'm always so curious about what goodies my team will come up with for our monthly team swaps at our fab team gathering. 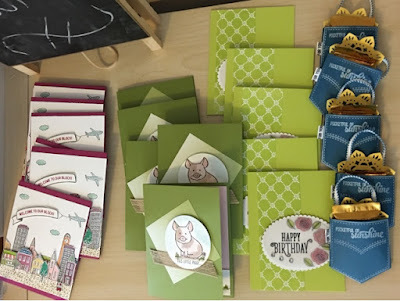 There is so much to love about each of these cards! It's like we have our own little Pretties Artisan Design team. Cindy Griffin made this fab card using the Stained Glass Technique. Emboss the flowers on vellum, flip vellum over and color with Stampin' Write Marker. Turn back over and voila! Beautiful! And I'm in loooove with Lemon Lime Twist. Aren't you? 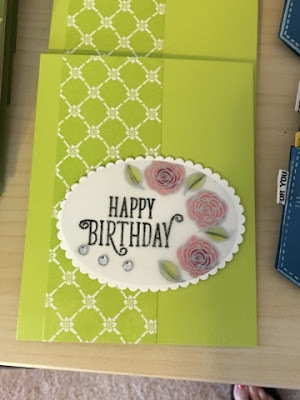 it also features the In Color Designer Paper Stack, Layering Ovals. 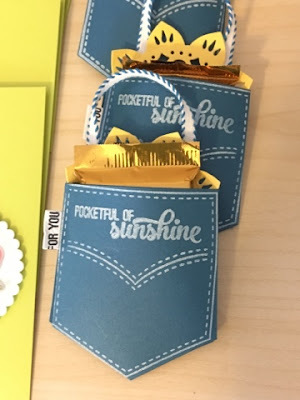 I made this cute pocket full of sunshine using the Pocket Full of Sunshine bundle and the Eastern Palace framelits for the yellow sunshine in the pockets. Apparently I put the "for you" on the wrong side of the jeans pocket! Who knew? It's just the right size for a Ghirardelli chocolate. Chocolate = Sunshine. Elizabeth-Mayfield Hart knocked this card out of the ballpark, wouldn't you agree? She stamped and fussy cut these cute buildings our and says it's really easy since they are pretty straight lines. I am super impressed that she made tons of these. I prob would have done one and been like WOW! She's cool that way. 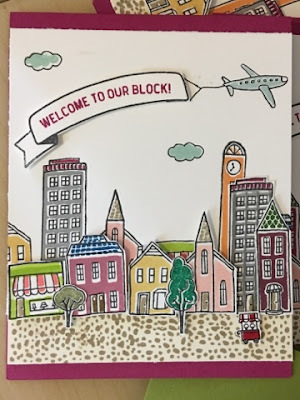 In The City is a new stamp set that is only $12 since it's a hostess set. 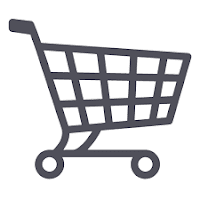 You can either host a party and earn it or put in an order over $150 and qualify to buy it! I'm not sure anyone wanted This Little Piggy more than Patience Pruitt Holt. Is it not adorable? She colored it on watercolor paper and it's fantastic. Such detail and I love the burlap ribbon which makes me feel like I'm right in the barnyard with this cute swine. All of these stamp sets can be yours! 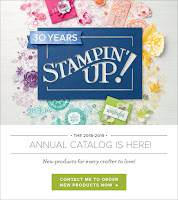 Shop the new catalog and shine like my superstar team members. Case away! 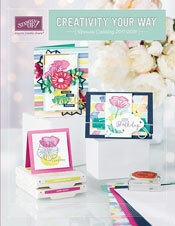 The next New Catalog event is my New Catalog Mother of all BOGO sales on June 17th. You best be there for FAB Deals and cute projects. 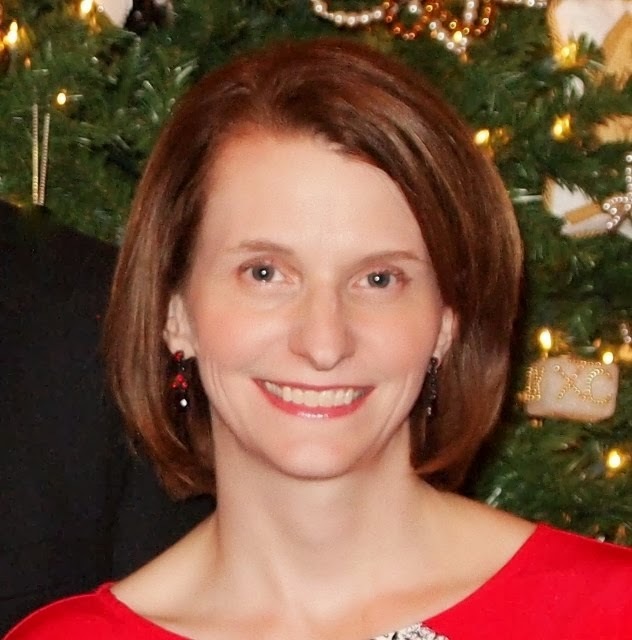 Click here to RSVP for it today.